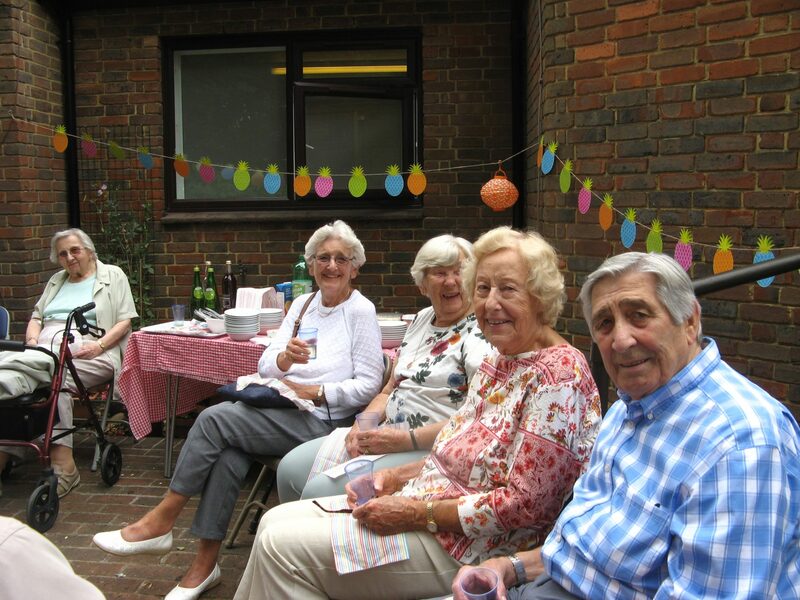 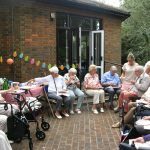 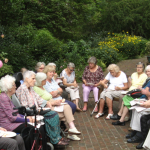 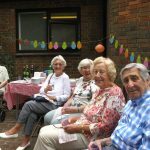 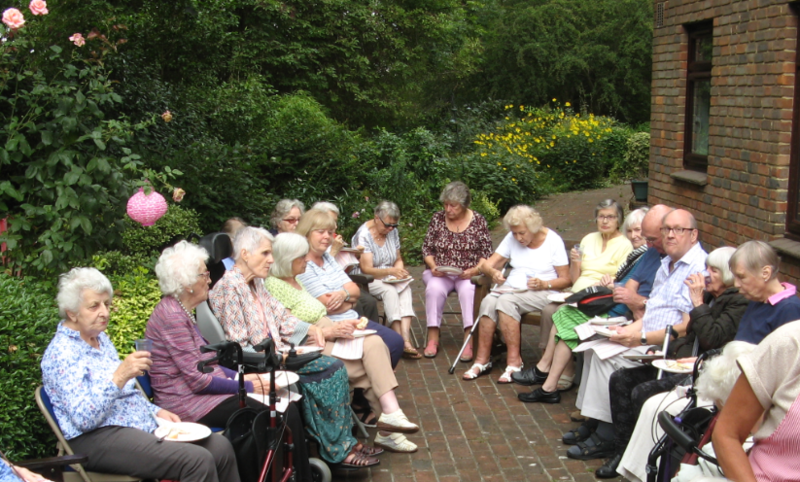 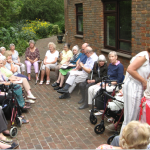 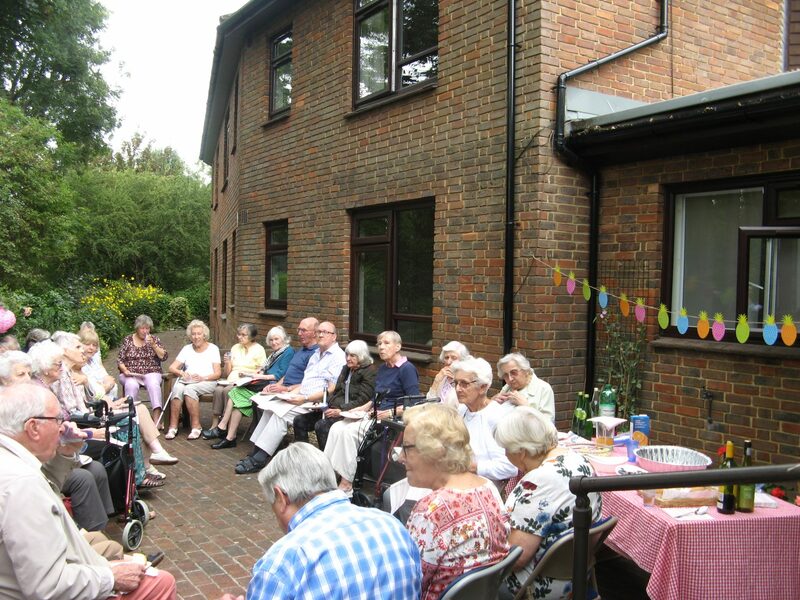 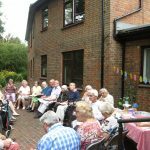 During our sizzling Summer, residents go together for a barbeque. 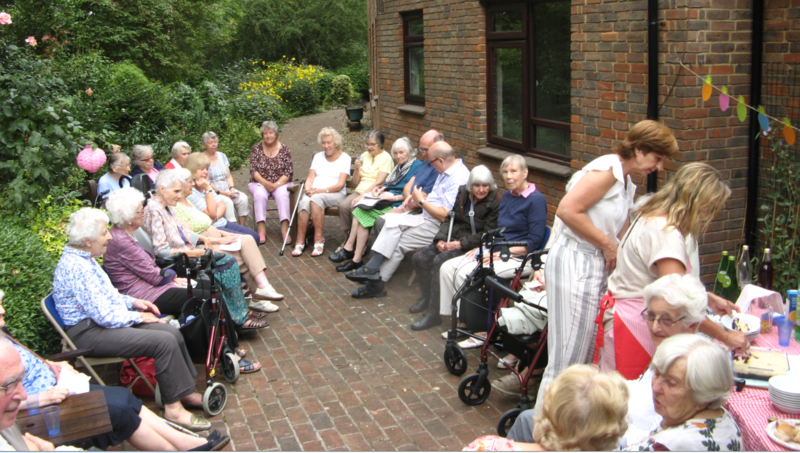 It was an afternoon of good fun, good food and laughter. 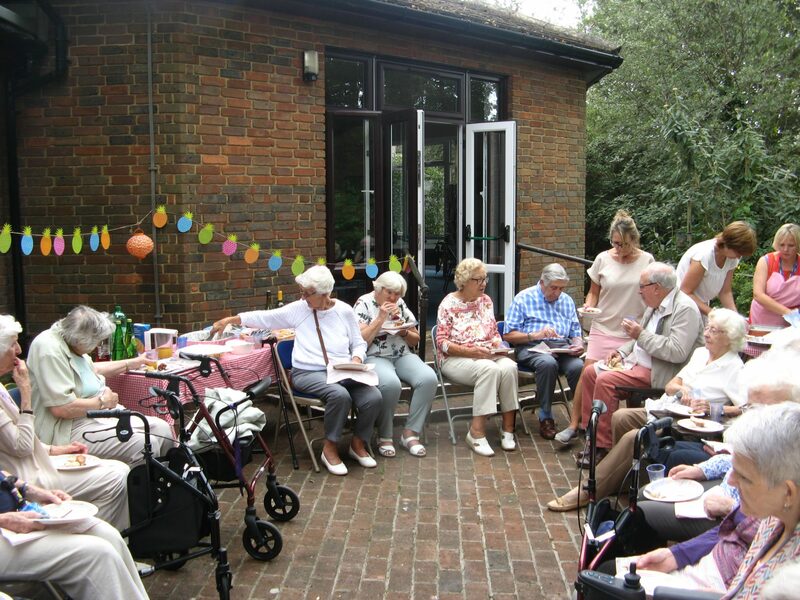 It was a good chance to use our outdoor patio area behind Beatrice Wilson Common Room where residents and visitors are always welcome to enjoy the outdoor space Rockdale has to offer. 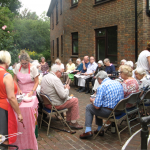 We hope that there will lots more barbeques here next Summer. 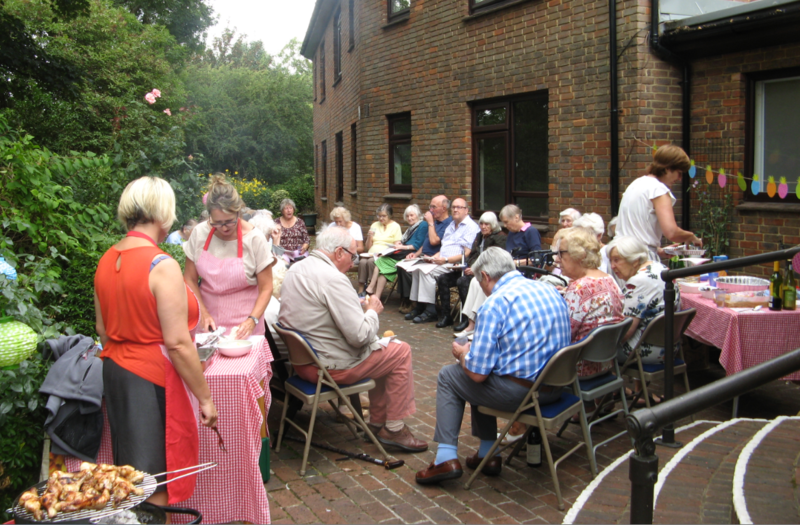 A big thank you to everyone that came along and especially to the support workers who decorated the space to look like we were on holiday and for also cooking a delicious spread!